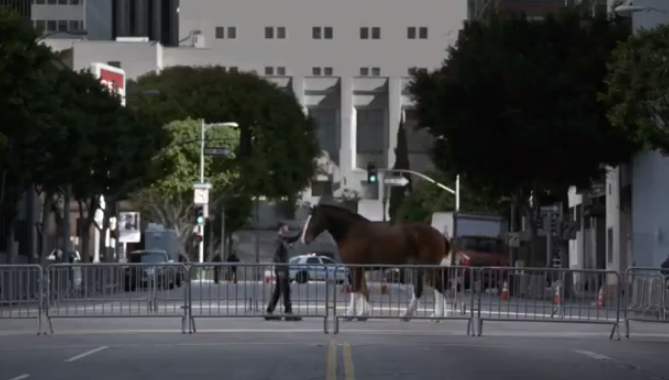 The Budweiser Super Bowl Commercial above called “Brotherhood” asks viewers to submit names for the foal featured in the ad. At BourbonBlog.com, we want to know what YOUR suggestions are? Tell us on this link. This foal born on January 16, 2012 and ad chronicles the bond a Clydesdale foal shares with his trainer. 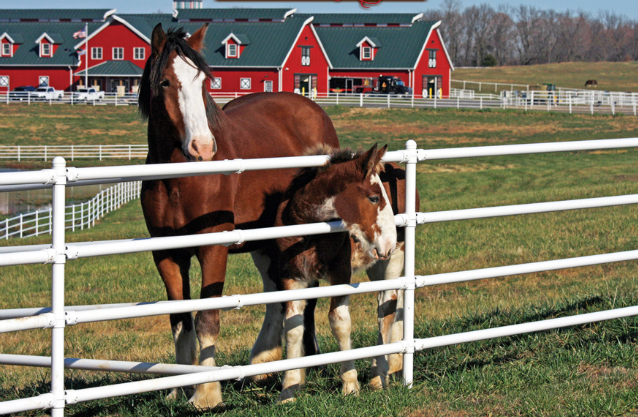 Budweiser says more than 30 baby Clydesdales are expected to be born this year at the 300-acre Warm Springs Ranch. Where can you enter to Name The Super Bowl Foal Contest?